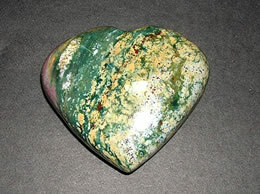 This jasper agate heart can teach you how to stay balanced and replenish your inner energy resources. 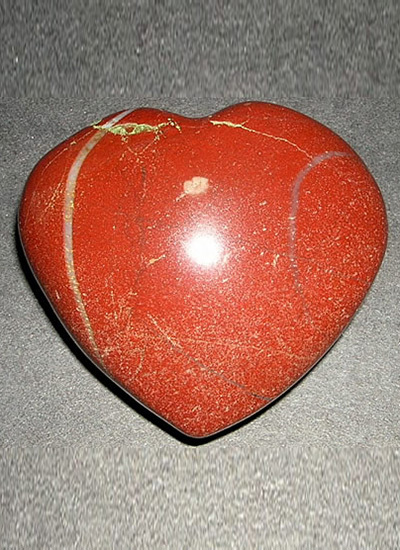 This jasper agate heart has earthy energies that will warm your soul and clears your mind. 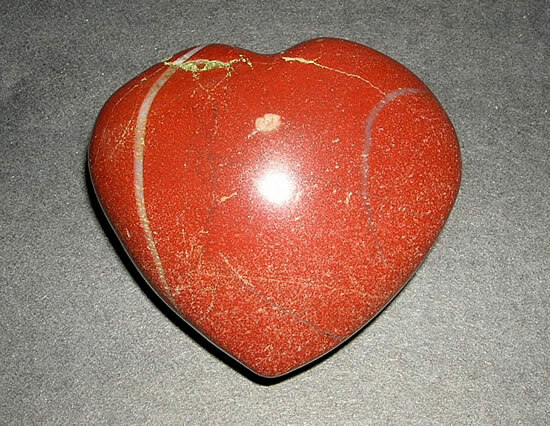 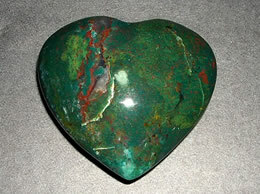 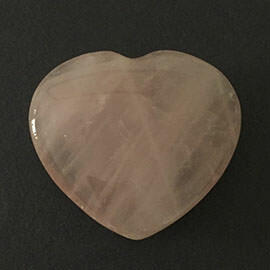 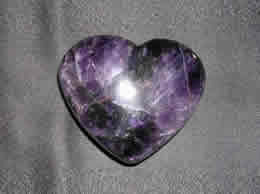 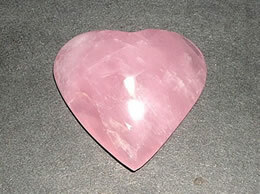 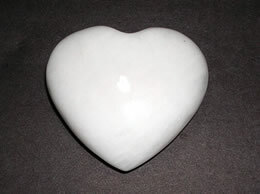 This jasper agate heart acts as a powerful protection tool. 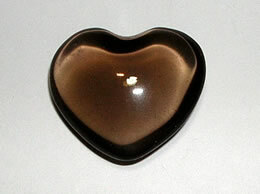 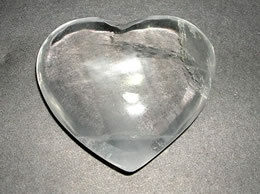 The jasper agate heart is especially helpful for achieving a subtle balance between giving and receiving.